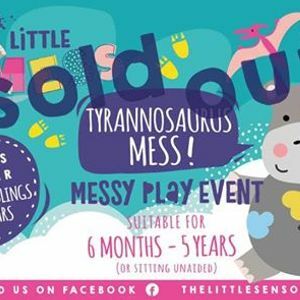 A fantastic dinosaur themed messy play session with something for all your wee ones..i look forward to seeing you all there! 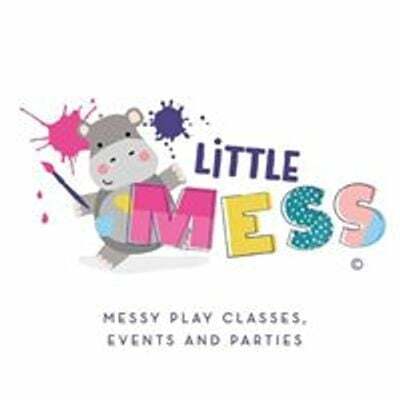 Messy play classes,events & birthday parties. 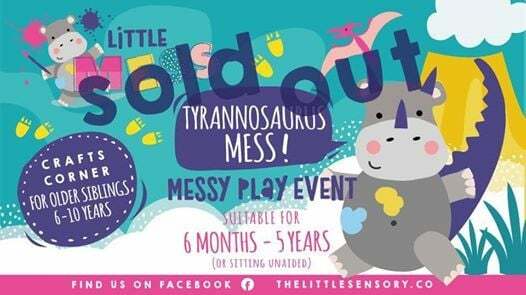 Suitable for 6 months to 5 years.